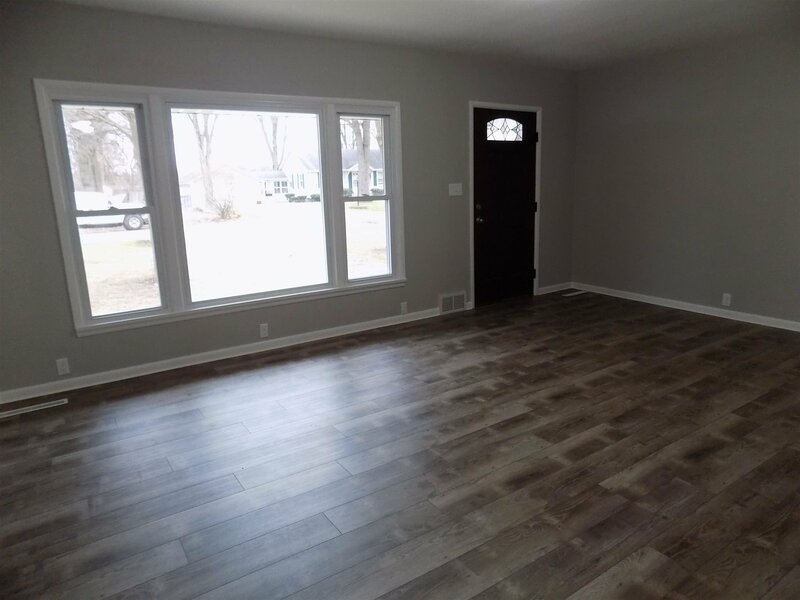 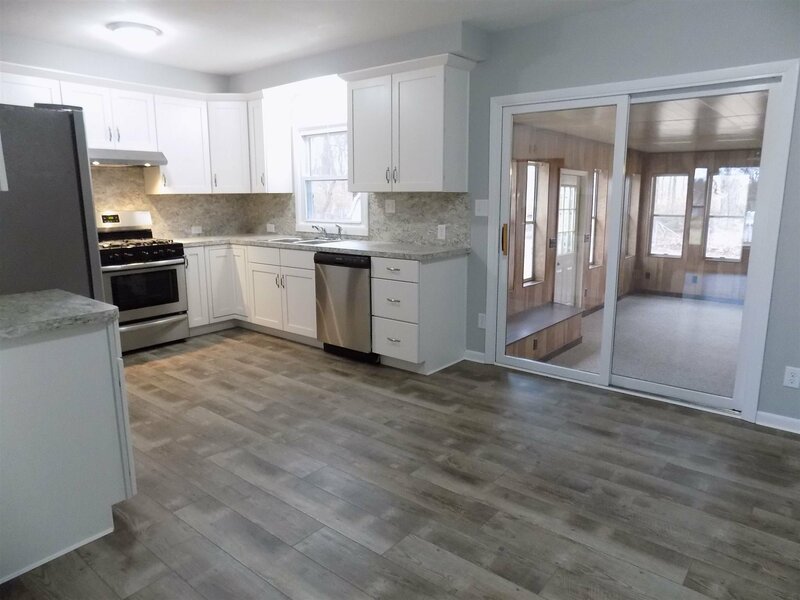 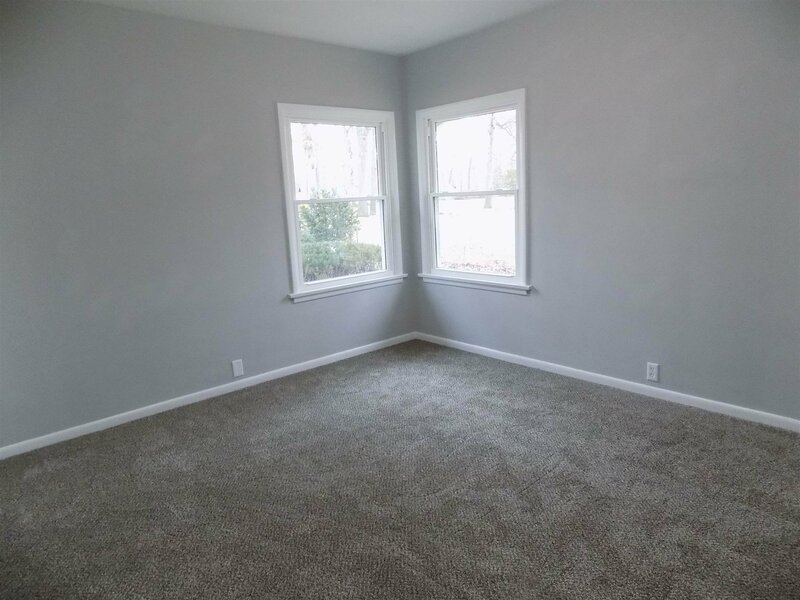 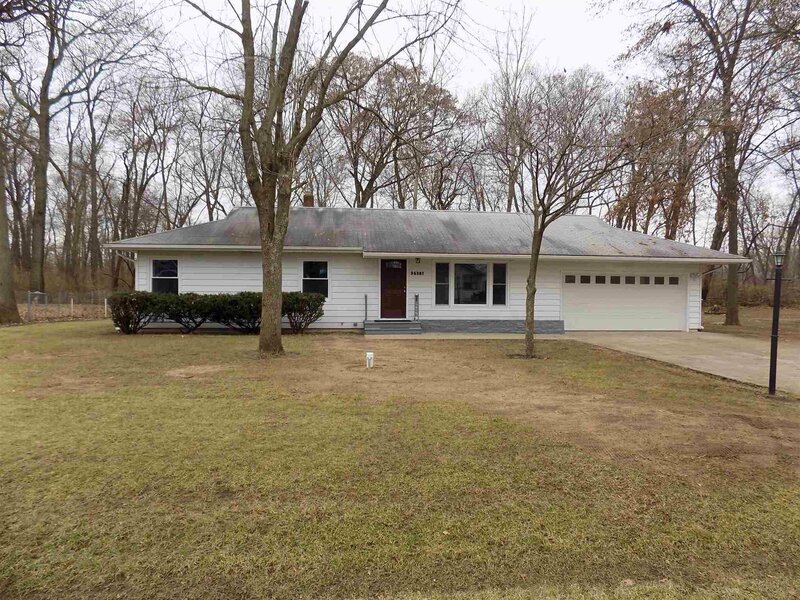 Updated 3 bedroom home in Concord Schools. 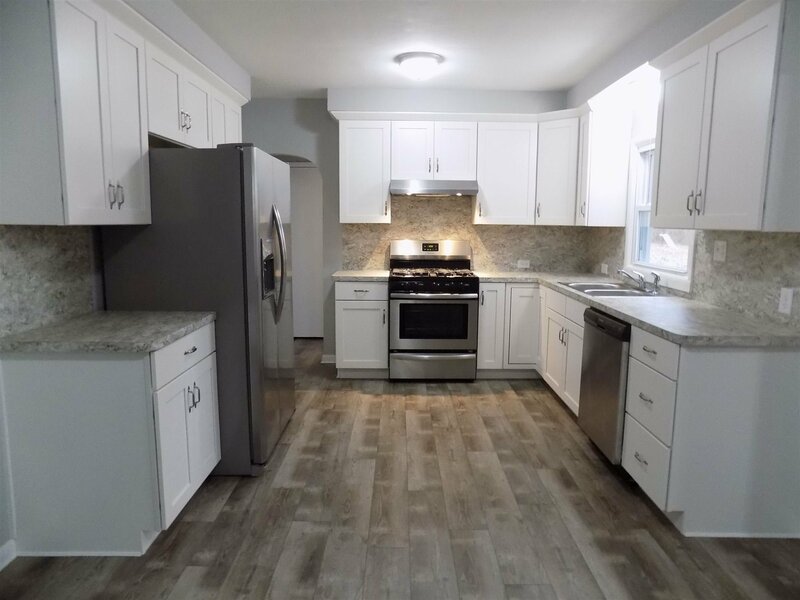 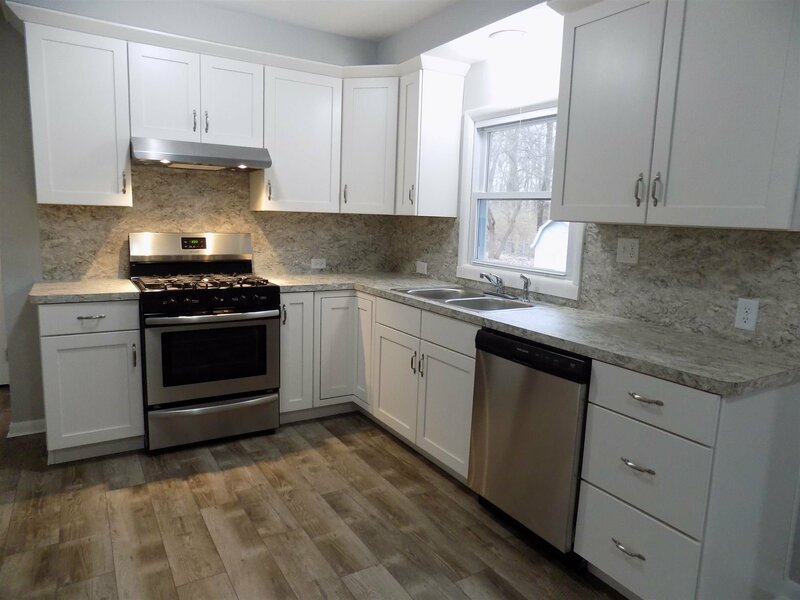 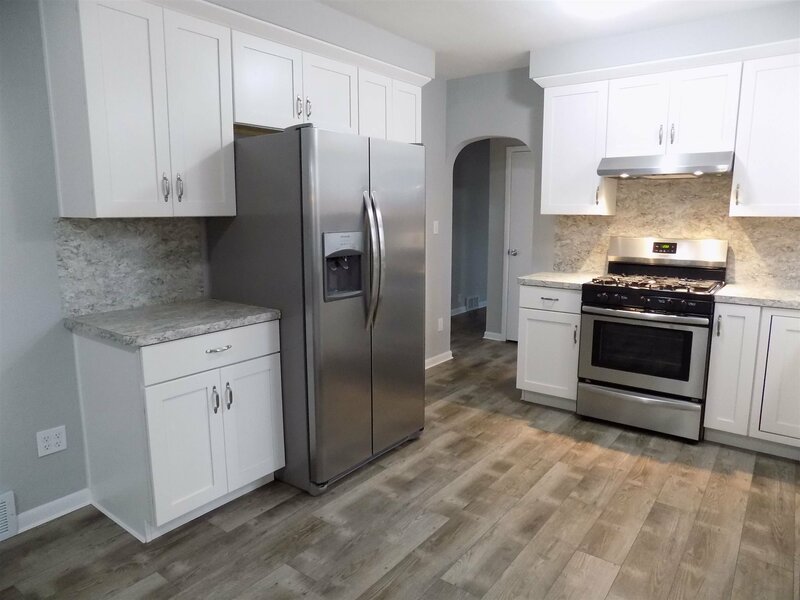 This home has a new kitchen, counter tops, sink faucet and stainless appliances. 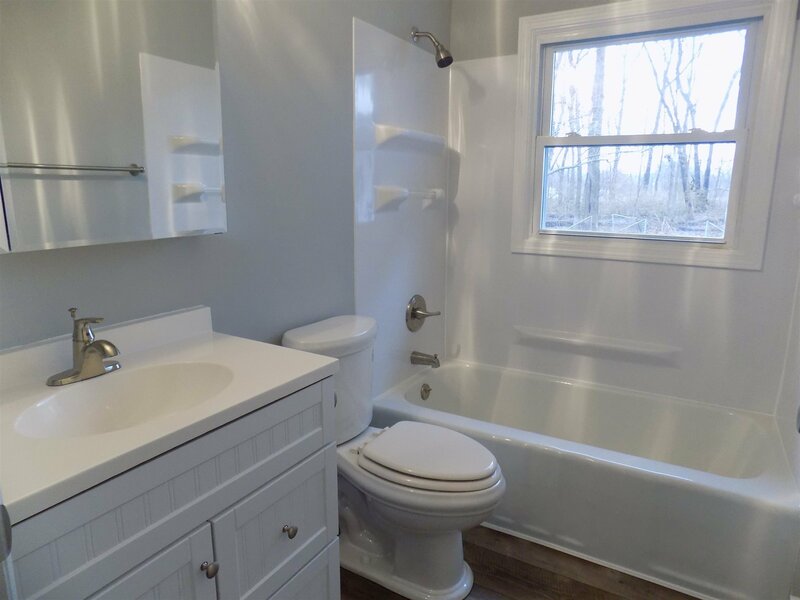 New bathroom fixtures. 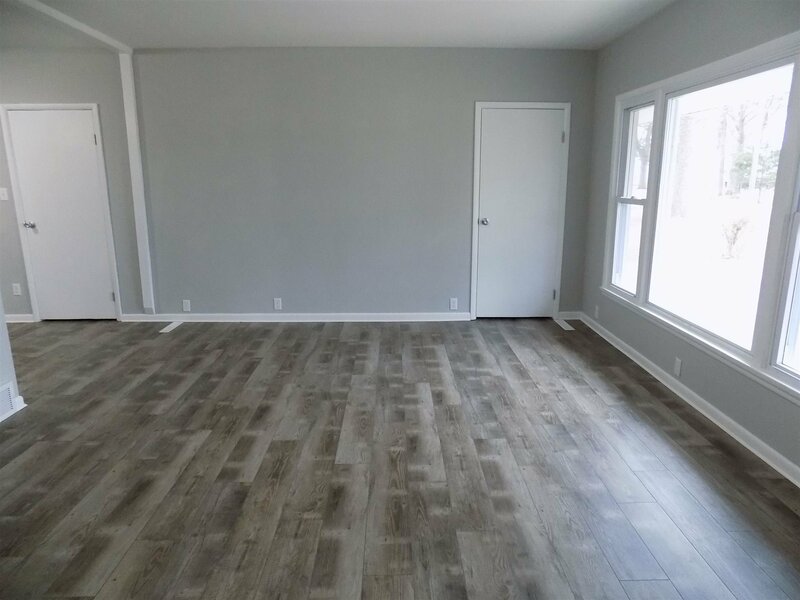 New laminate flooring, paint and carpet. 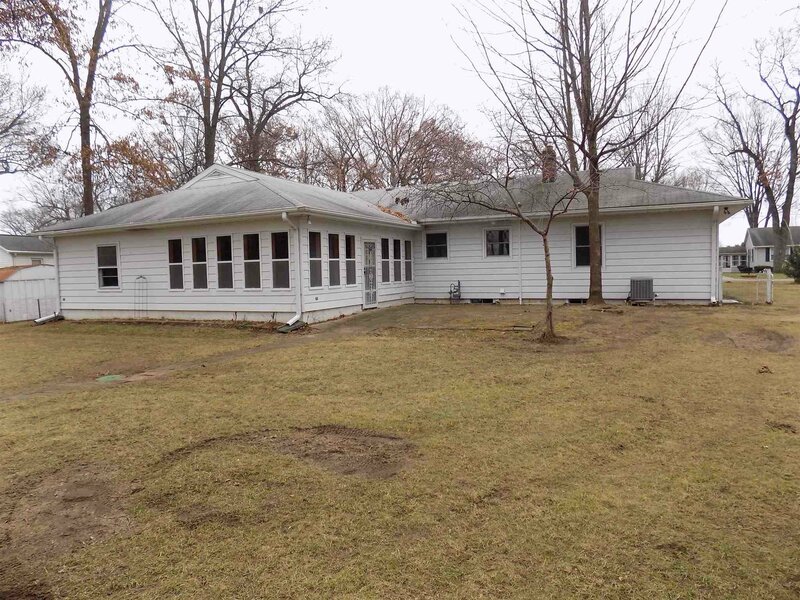 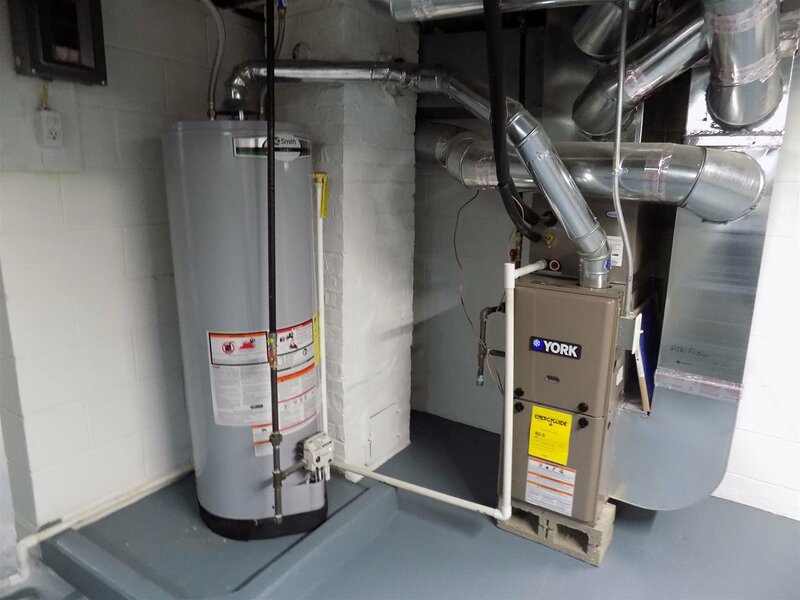 New windows, front door, furnace, central air, water heater and well. 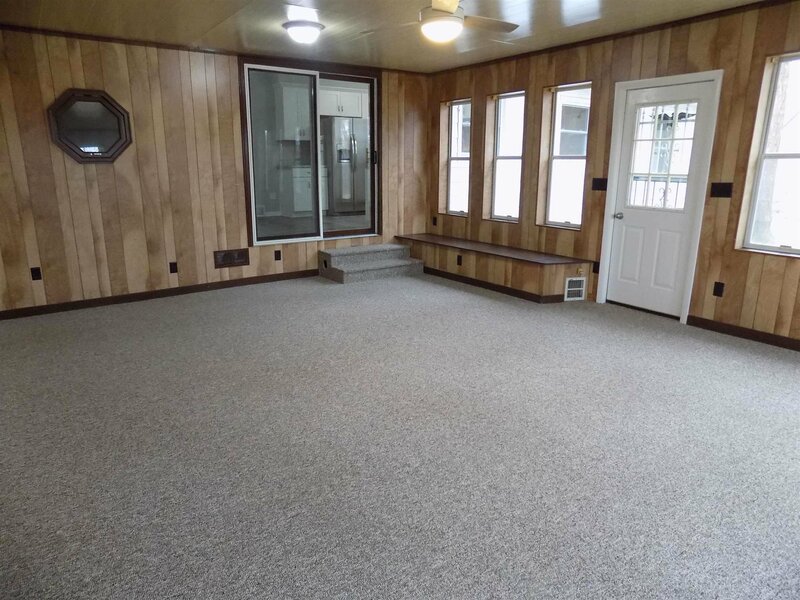 There is a sliding glass door off the dining area that leads to a large heated sunroom. 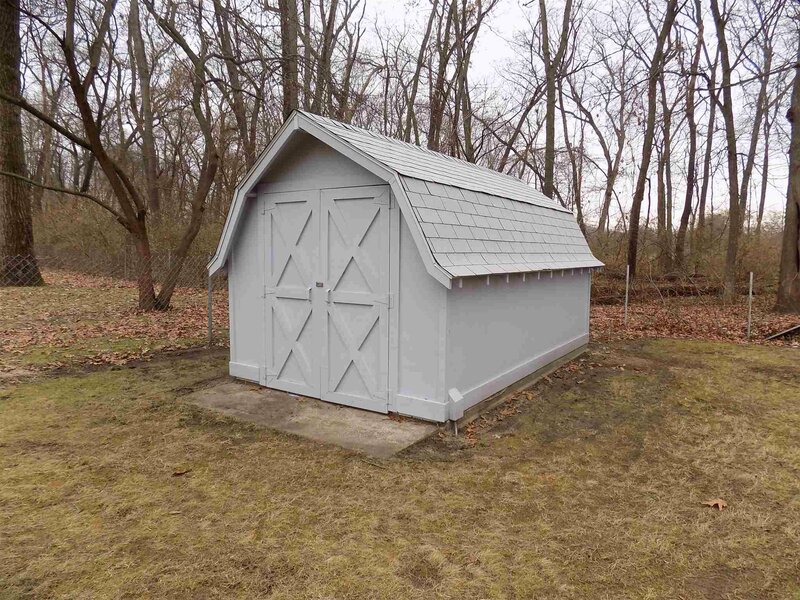 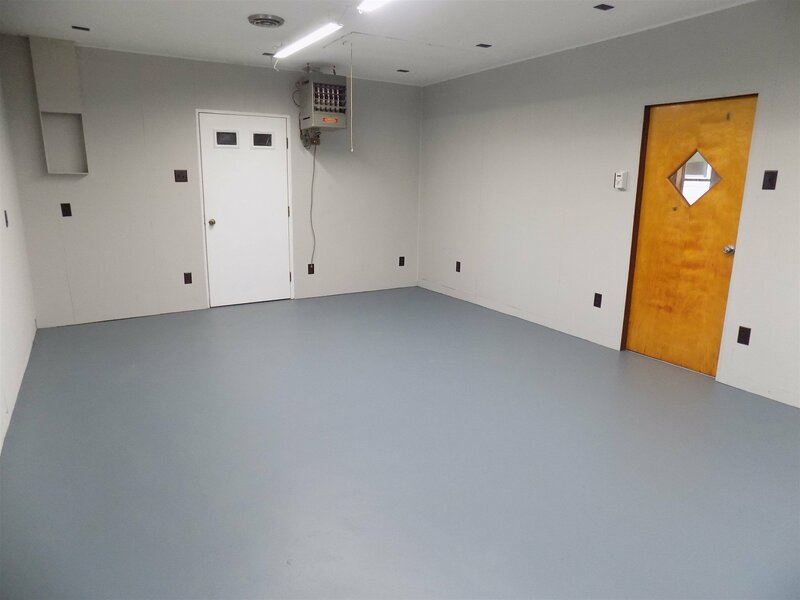 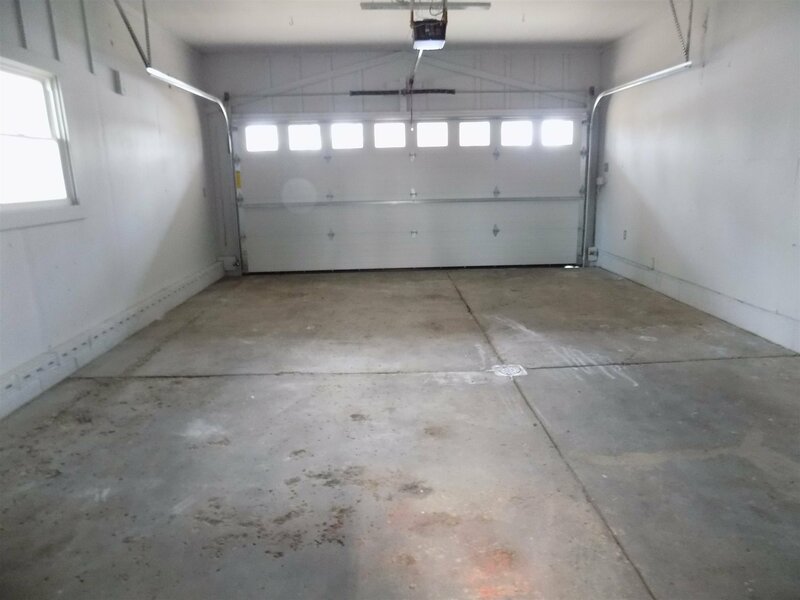 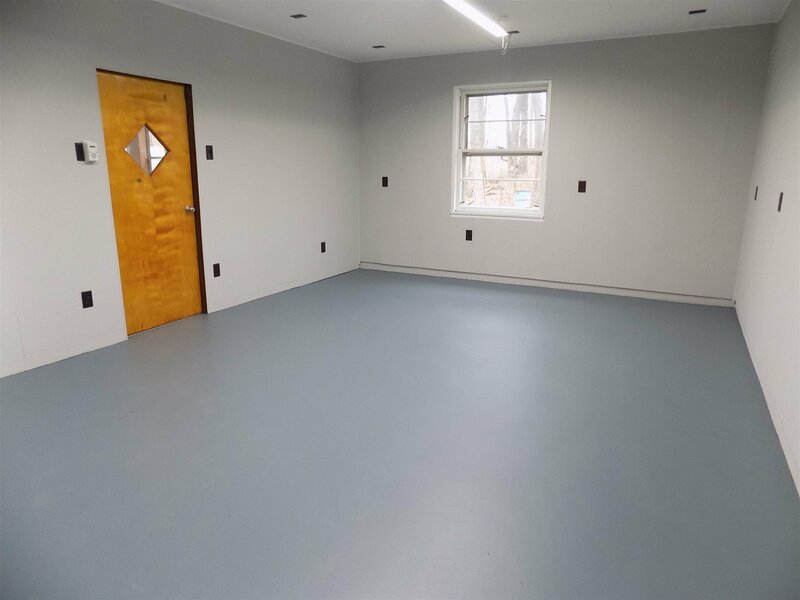 The attached garage has a large work room/craft room that is heated and also has access from the sunroom. 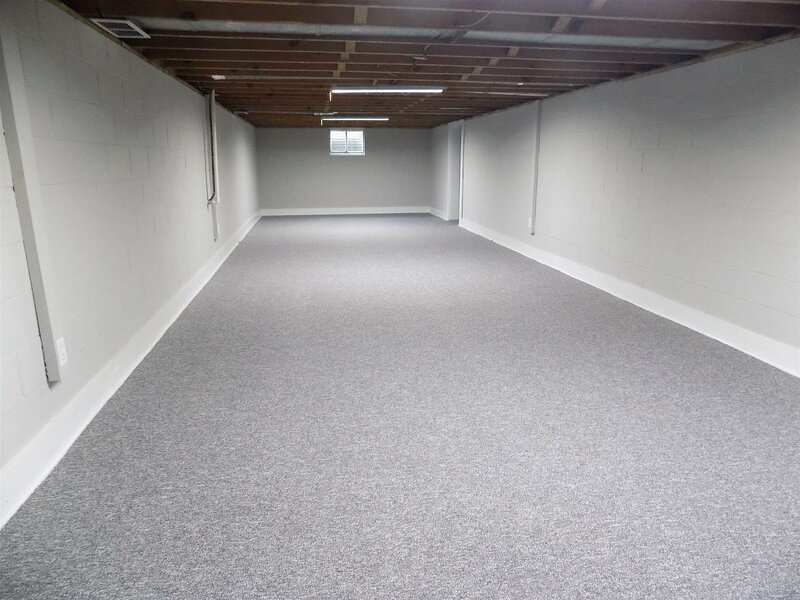 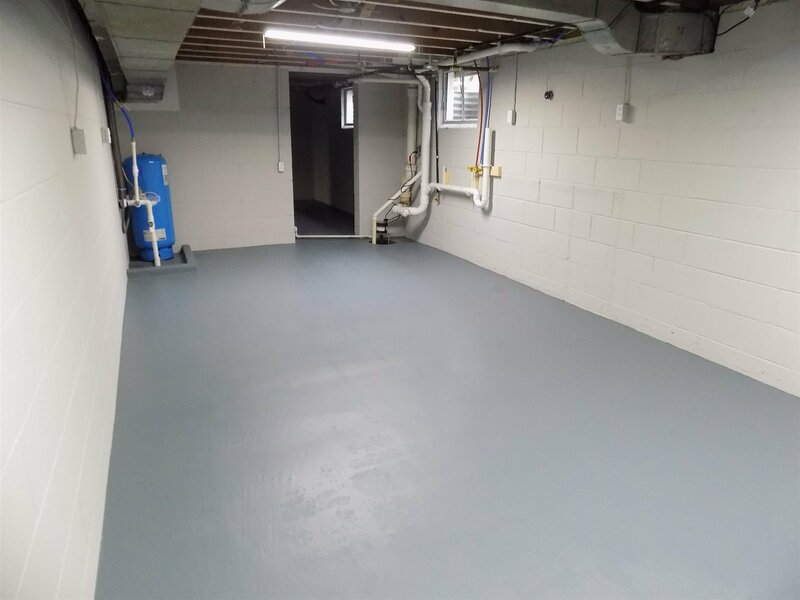 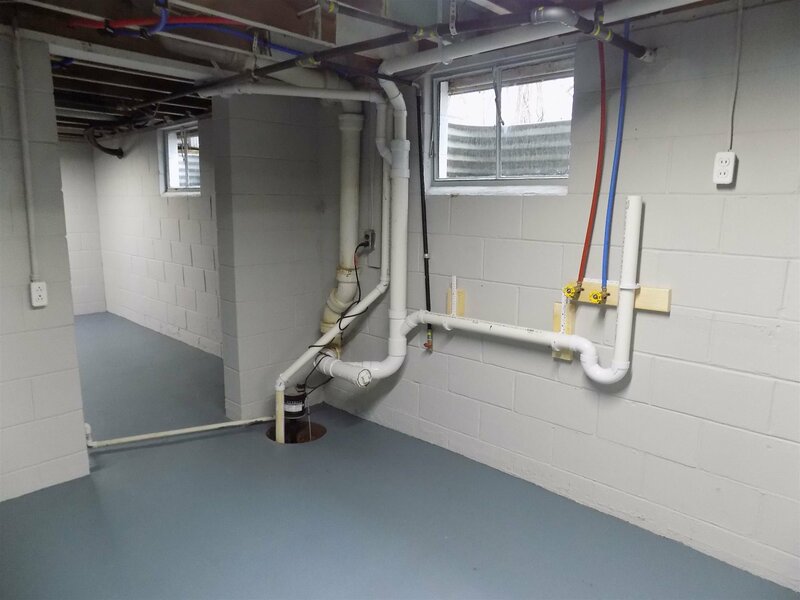 Clean basement has been painted with carpet added on one side. 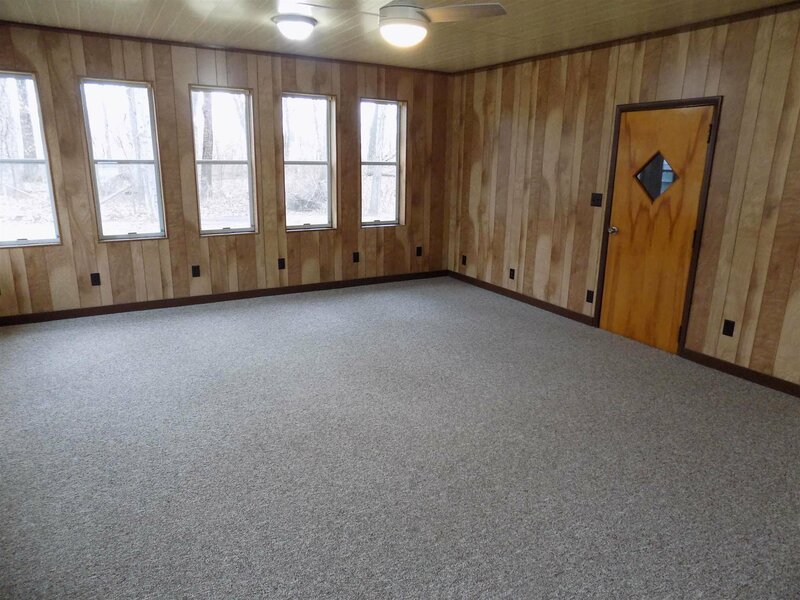 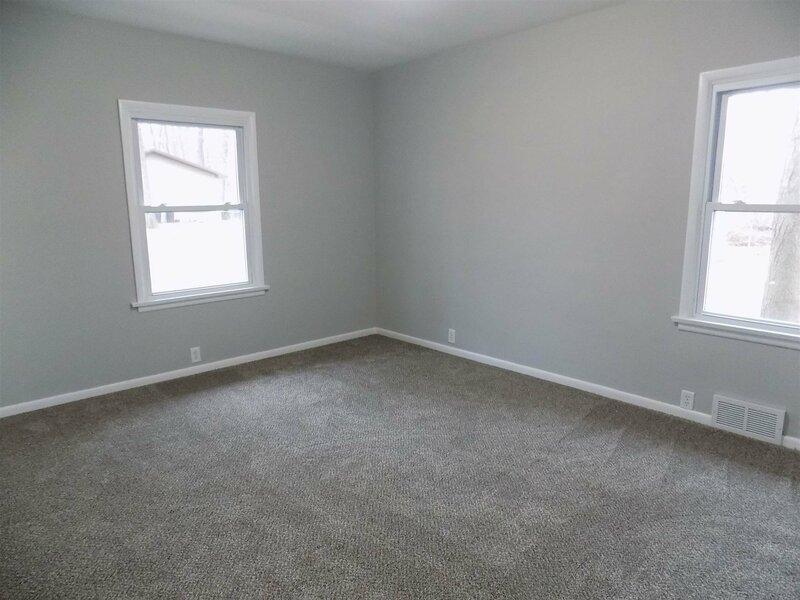 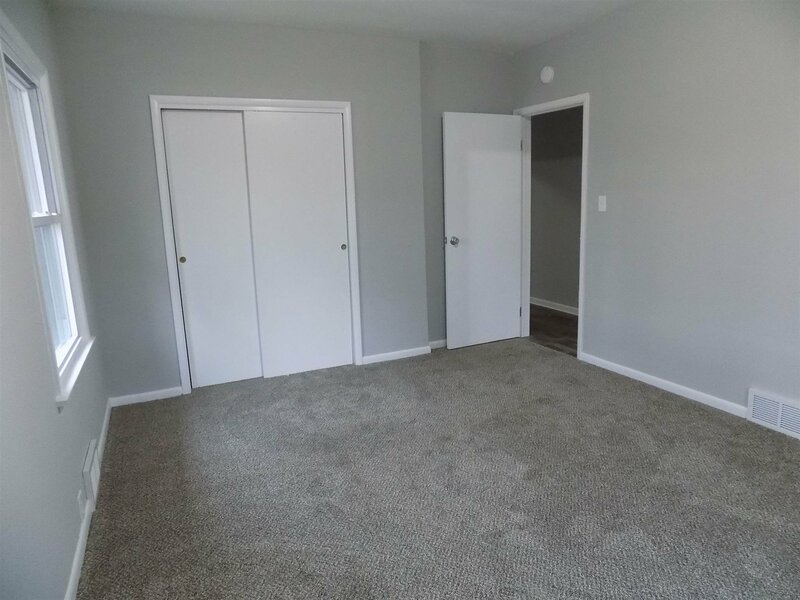 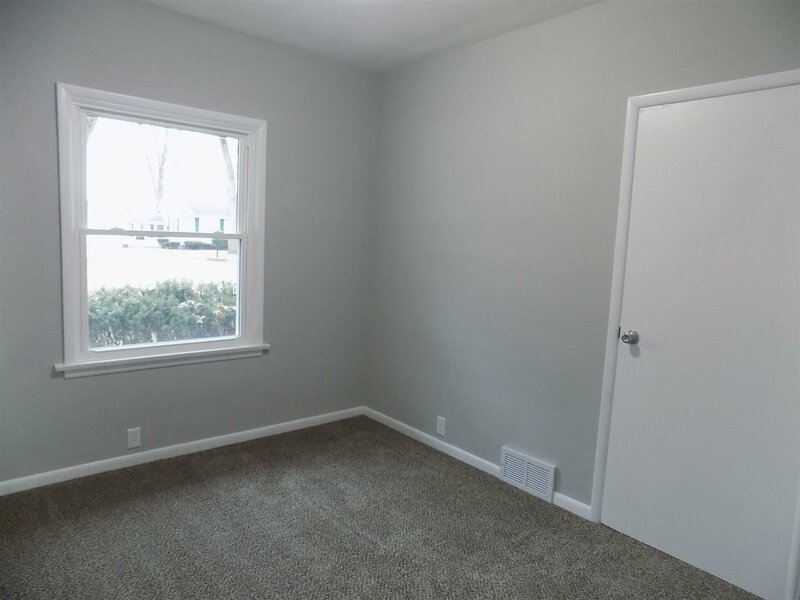 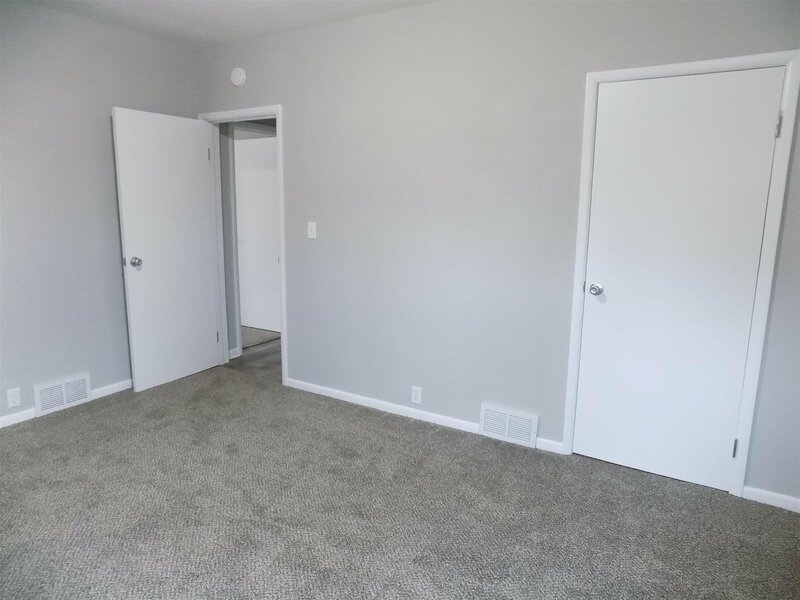 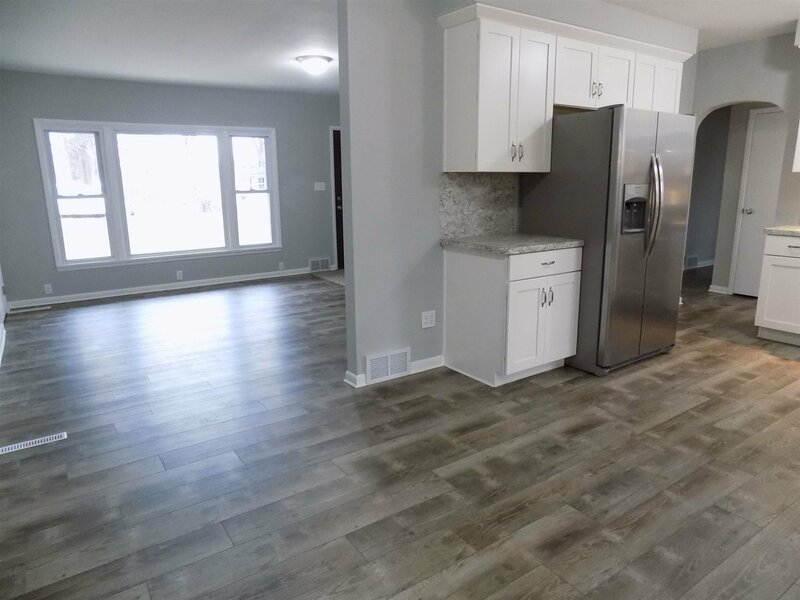 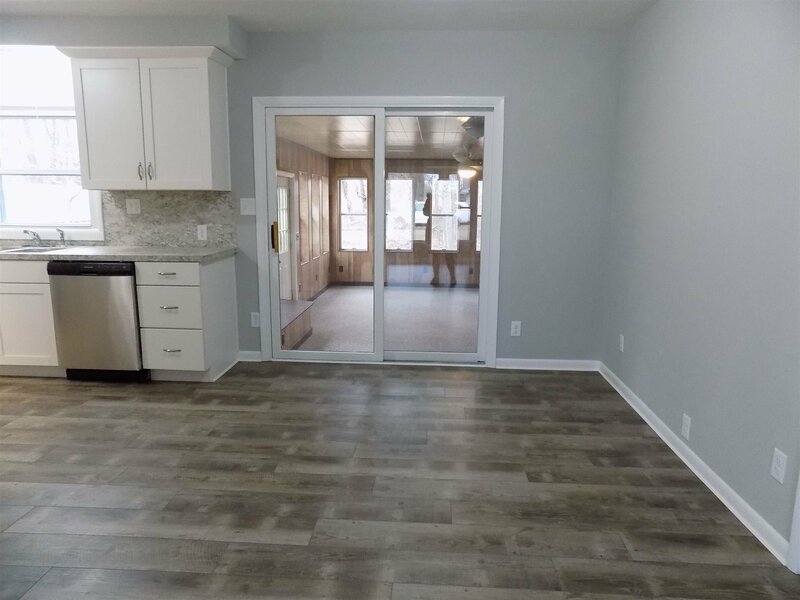 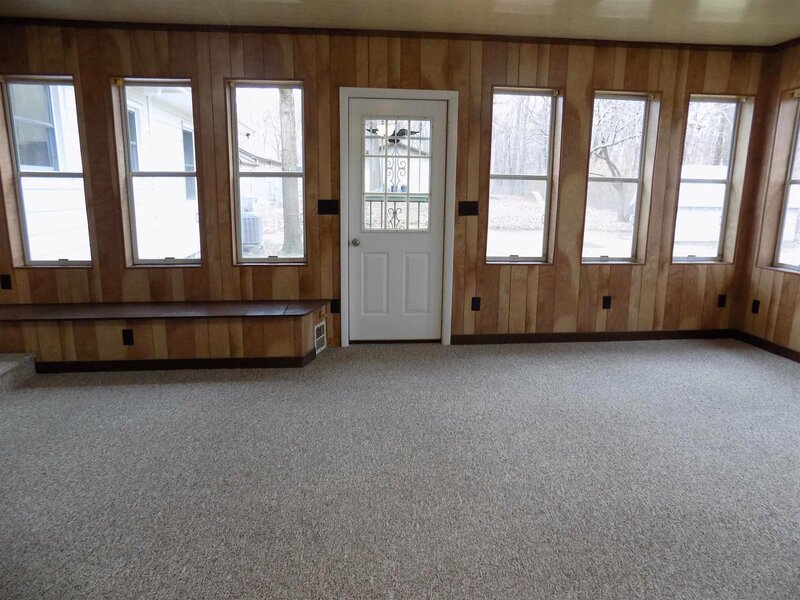 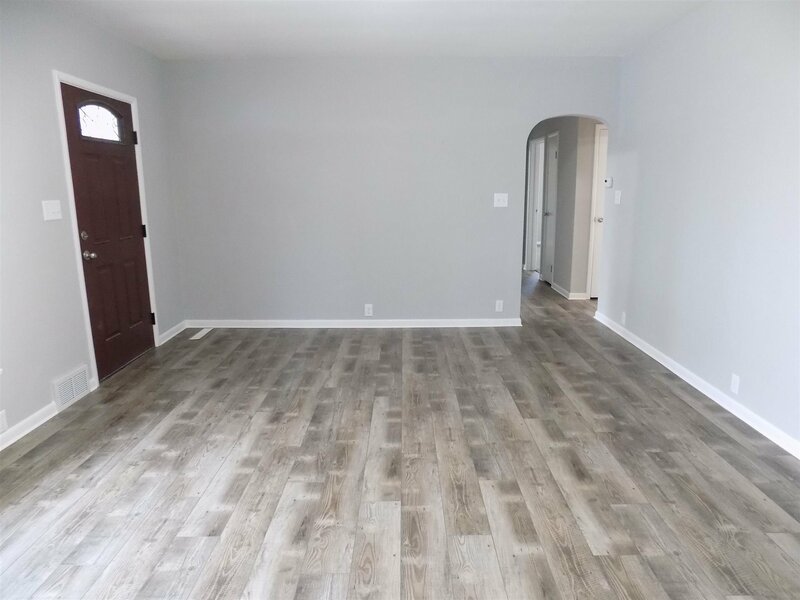 This home has a lot of finished living space. 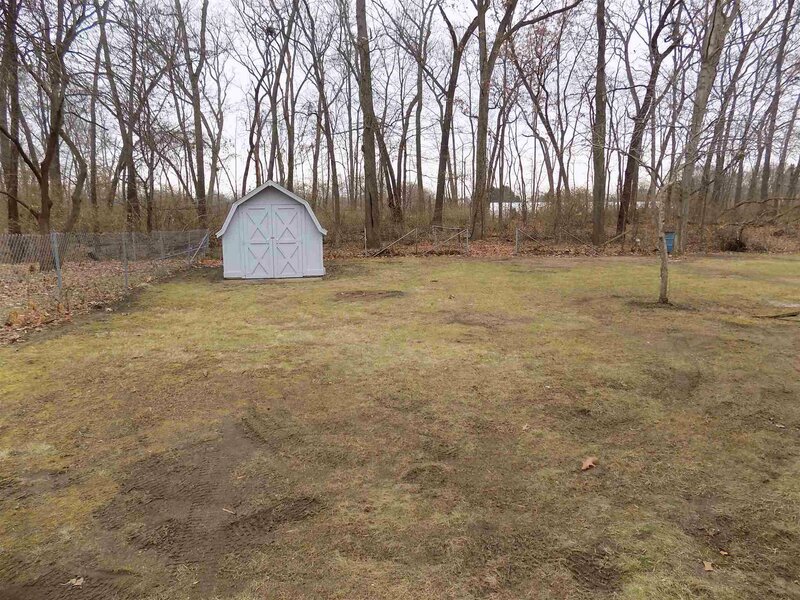 Nice size lot with woods behind it.